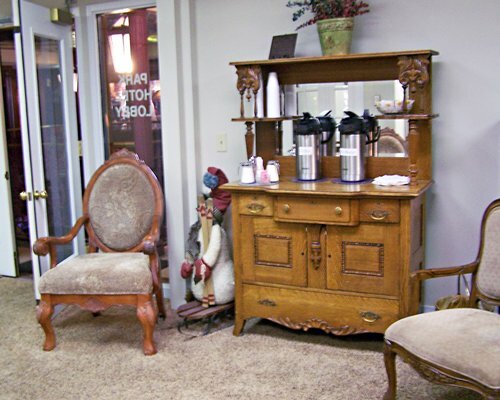 The quaint town of Park City welcomes you to the luxurious and comfortable amenities of this historical hotel. 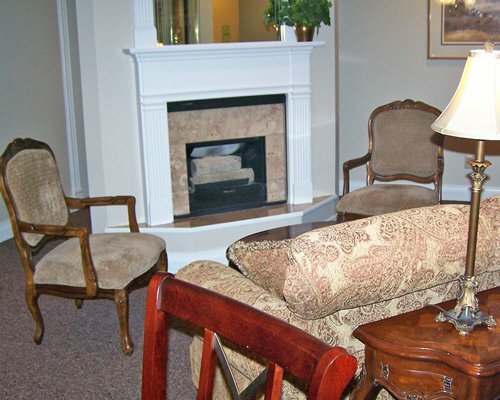 Relax, share stories, and play games by a common fireplace. 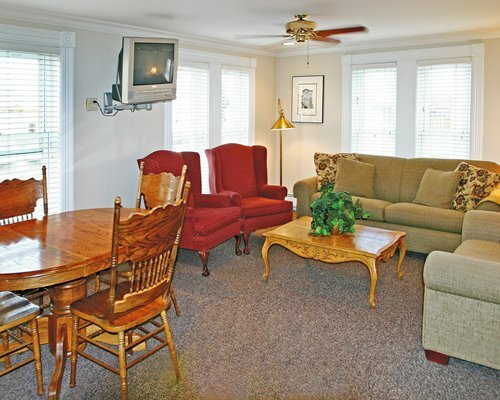 Enjoy the on-site restaurant, exercise facilities, laundry facilities, and VCR/DVD rental. 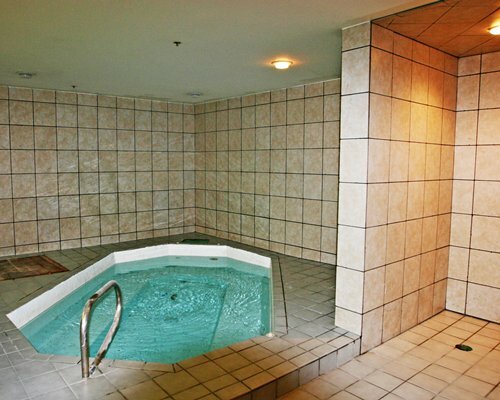 Take a well-deserved dip in the whirlpool after a day of skiing. 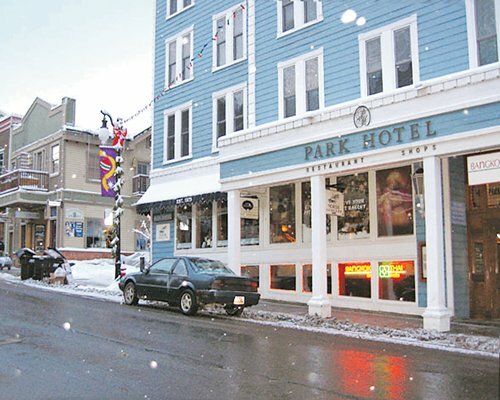 Park Hotel Condominiums is a perfect combination of old world charm and modern conveniences for your outdoor vacation! 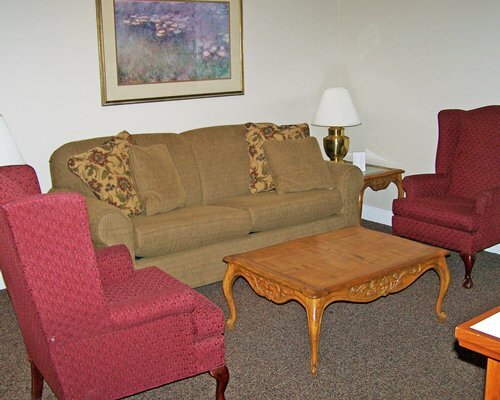 Luxurious, well-kept units are robed in comfort and style. 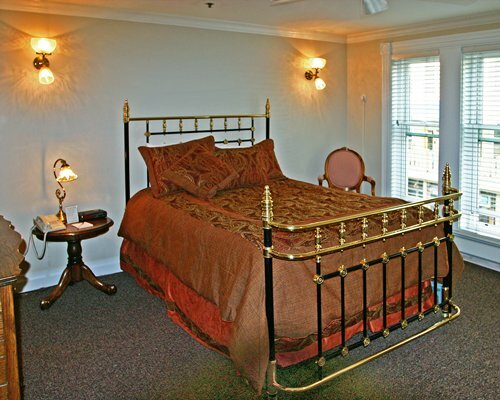 Park Hotel Condominiums offers one-bedroom apartments that sleep up to four people comfortably. Each unit has access to its own private ski locker for convenience. 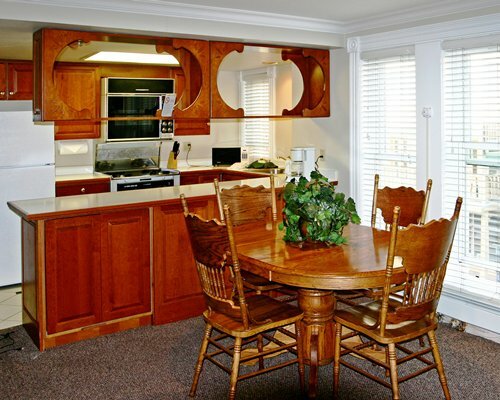 All apartments have a full kitchen with dishwasher and microwave for cooking and eating in. Additional amenities include telephone,and carpeting. Laundry and housekeeping facilities are available for an extra fee. These are excellent units for families! 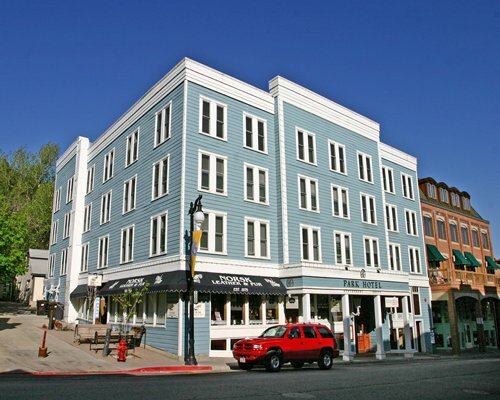 Park Hotel Condominiums is located in the heart of Park City, Utah. 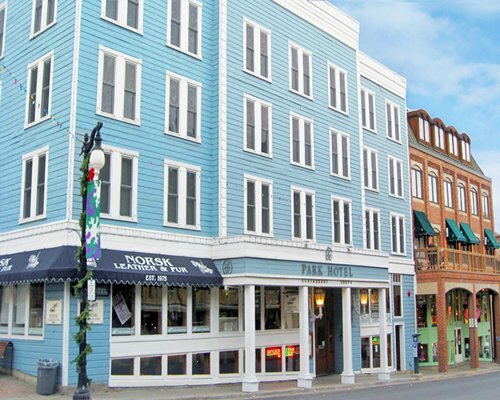 This hotel is on the historic Main Street, which is lined with charming Victorian buildings from the mid 1800's. At the town's center, you have easy access to the 87 world-renowned ski runs of this area! Park City, Deer Valley, and The Canyons ski parks are within five miles of the town, offering skiing, snowboarding, tubing, cross-country skiing, and other winter sports. Park City is an excellent stay in the summer as well. Enjoy a nearby lake with water skiing, boating and fishing. Play golf on Arnold Palmer and Jack Nicklaus courses. Hike, horseback ride, and take a hot air balloon in the crisp Rocky Mountain air. The nearest major airport is approximately 35 miles away in Salt Lake City. From the airport, take I-80 East to the Park City exit (HWY 224). Proceed six miles into town. HWY 224 will turn into Park Avenue. Continue on Park Ave through town until you reach 7th Street. Turn left onto 7th St. Go approx. half a block to Main Street. Turn right onto Main. Go past the 4-way stop sign. The resort is the third building on the right. Parking fee is 60.00 local currency. Cash or Credit is accepted.